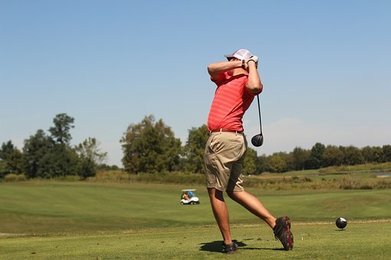 Our Golf Packages have been voted as one of the top golf package values in the Midwest by Great Lakes Golf Magazine. Our Golf Coordinator will be happy to assist you in designing the perfect golf vacation. 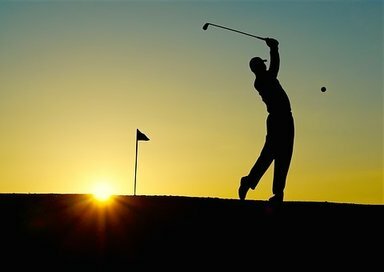 ​REQUEST A QUOTE FOR YOUR PERFECT GOLF VACATION! 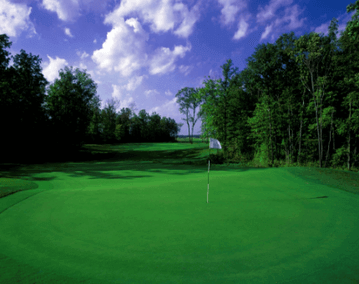 ​CUSTOMIZED & PRICED BASED UPON THE SELECTION OF GOLF COURSES AND TIMES OF PLAY. Each of the “Special Packages” below may also be customized to fit your specific needs by adding additional courses or night stays. Contact Kathy at the GIG Call Center for your customized golf package quote. 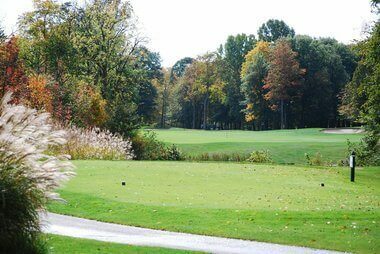 Note: Must play Cobblestone and Noble Hawk & stay at the Best Western Kendallville Inn to receive the special price associated with this special package. Seniors age 60+Price does not include Taxes & Fees. *Discounted Golf Fees apply Mon-Friday but Discounted Room Rates apply to this package Mon-Thurs night only. Due to the length of daylight we can not guarantee specific number of holes available for play. All Packages include Complimentary Deluxe Breakfast Buffet at the Best Western Kendallville Inn. Customized Packages are our specialty and are no problem! Call for pricing. One Call and We Will Take Care of All of Your Arrangements. ALL PACKAGES ARE DOUBLE OCCUPANCY. Applicable Taxes and Fees are not included in the advertised package rates. Mondays are unlimited golf days at Cobblestone & Noble Hawk. Excludes Holidays. When visiting on one of our “Special Packages” GIG will issue an up-charge for groups who decide to stay at an alternative hotel (other than Best Western) unless the Best Western is at capacity or cannot provide the requested room type for the customer. Shotgun Starts available but may require additional fee. Special Package Prices listed above do not include taxes & fees. 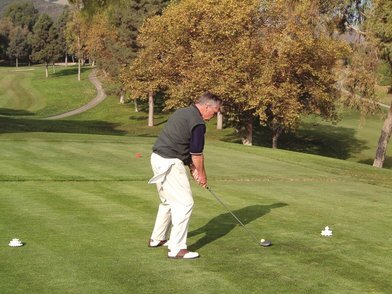 Golf Coordinator at (866) 719-4608. All packages are customized to meet your specific needs. One call and we do the rest.